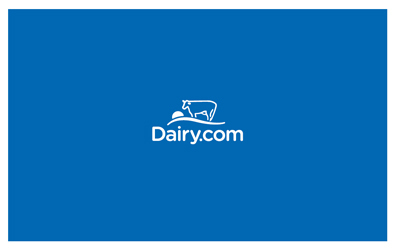 Dairy.com is positioned to be the world’s preeminent provider of dairy intelligence and technology, helping our customers feed a growing world. Headquartered in Frisco, Texas, Dairy.com is a pioneering provider of market intelligence and software-as-a-service (SaaS) solutions. Each day, our advisory capabilities and technology suite empowers food industry customers with insight for better decisions from farm to fork. Dairy.com connects the dairy industry to markets, intelligence and each other. Everything you need to know about Dairy.com in about 5 minutes. Available now for instant download. Create better ways of doing business across the dairy supply chain through vital market intelligence and technology. We are committed to providing services and tools—accessible anywhere and at any time—empowering clients with actionable intelligence. Experienced analysts and brokers facilitate risk management programs that help clients mitigate persistent dairy market volatility. Through its subsidiaries, Dairy.com helps companies plan, execute and monitor risk management activities. Our web-based commodities exchange and transportation services provide a vital resource for reducing costs, increasing efficiencies, and improving collaboration with trading partners and plants. Dairy.com helps clients leverage best-in-class advisory services and increases client efficiency with best-in-class advisory services and accessible online tools that address your most vital, most costly operations. Meet the team or view current open positions.